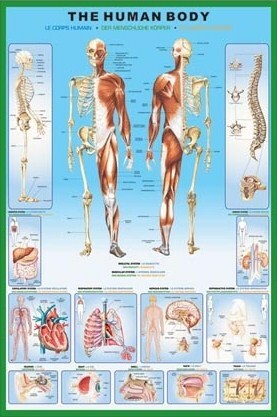 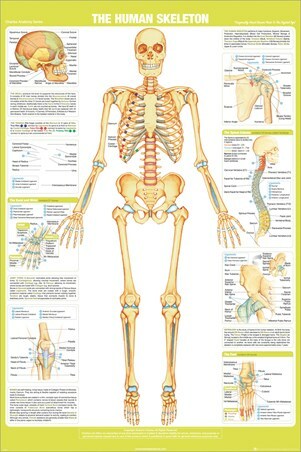 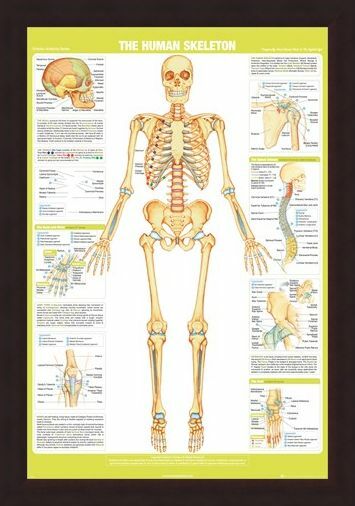 Get to know each and every part of the human skeleton with this bold and educational poster. 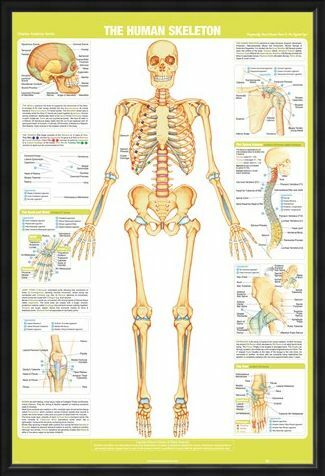 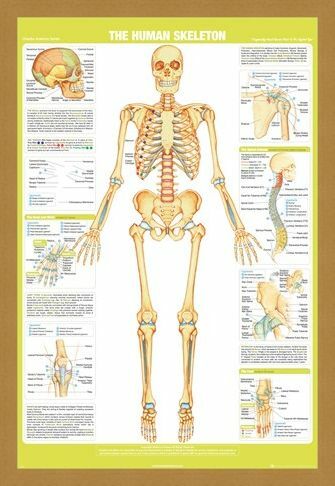 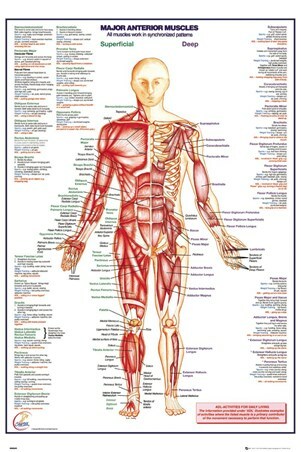 With detailed images and descriptions, this bony poster will insure you don't get your Fibula mixed up with your Tibia or your Lumbar, Cervical or Thoracic confused for one another. 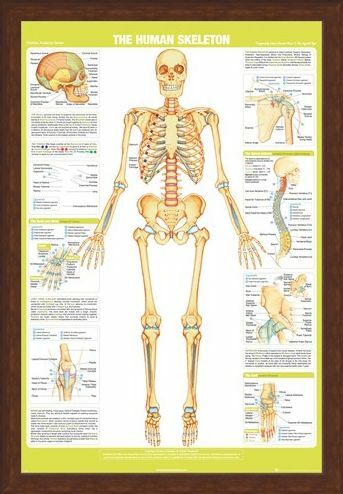 Whether at home or in the classroom, this poster will ensure no one gets a question wrong when it comes to the human skeleton. High quality, framed Skeleton, Chartex Anatomy poster with a bespoke frame by our custom framing service.